My name is K. E. Page. 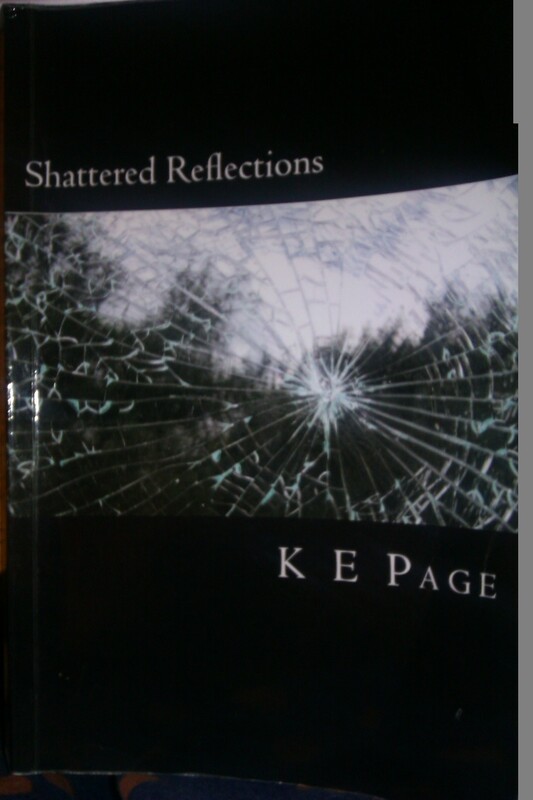 My first novel, Shattered Reflections has been recently published through Amazon and on Kindle. My aim is to blog about the highs and lows of the publishing and marketing process and also pass on anything I learn about marketing my book in the process. I will also be giving my opinions on – well, just about anything really but mostly music, film and literature. The main themes of Shattered Reflections are gender – and particularly the problems that come when you don’t fit the image of what your gender should be – sexuality, violence and love and relationships. I am currently working on a second novel called Choose Yr Future which is set in a future world where the government is in control of every aspect of people’s lives – who and when you marry, what job you do, what you can eat or drink – nobody has to make any decisions anymore. Thanks for stopping by my blog. I like your writing. Thank you for visiting my website, and congratulations on your publication, especially with such daring subject matter. The nature and construction of gender has always been fascinating to me and I allways appreciate opportunities to explore the subject.